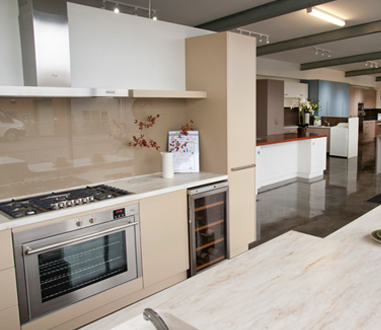 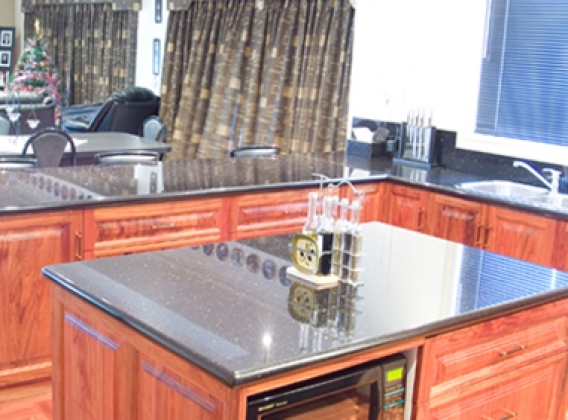 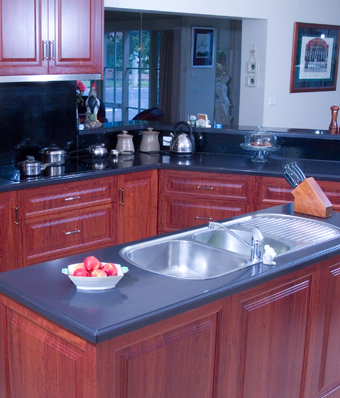 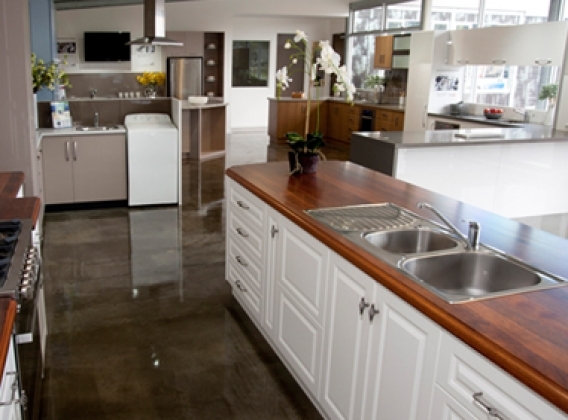 Realistic Kitchens and Bathroom Centre evolved from the joinery business started by Malcolm Alexander back in 1978 out of a garage at the rear of a rented property in North Ballarat. 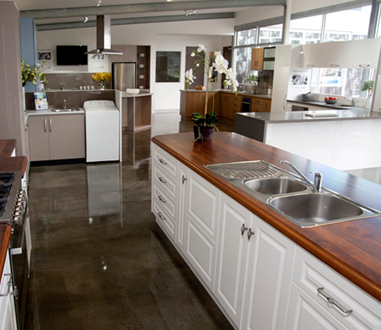 The business purchased land 3 years later and built a factory and small showroom. 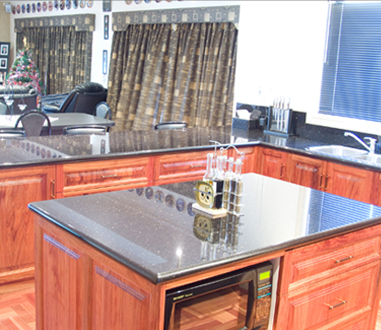 We have since enlarged the factory and showroom to provide one of the best showroom facilities outside of the Metro area with machinery in the factory providing the latest in production methods. 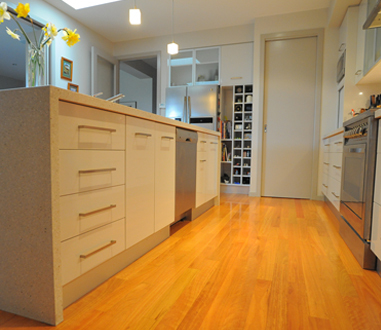 Malcolm was awarded a kitchen design certificate back in 1986. 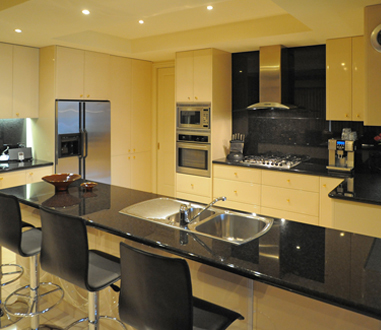 He was a member of the national kitchen and bathroom executive committee for 14 years and still today is undertaking design courses. 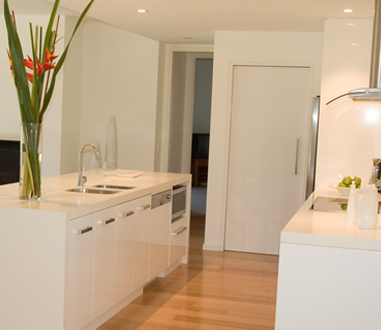 The Business took an exciting turn approximately 12 years ago entering the bathroom and laundry renovation areas due to increasing demands from past kitchen clients to renovate these busy areas of the home. 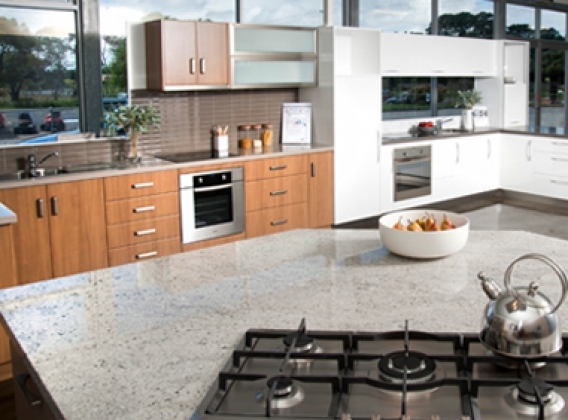 Our commitment to you as a prospective client of the team at Realistic Kitchen and Bathroom Centre is that the philosophy that has enabled us to achieve the growth of the past is still the same that we uphold today. 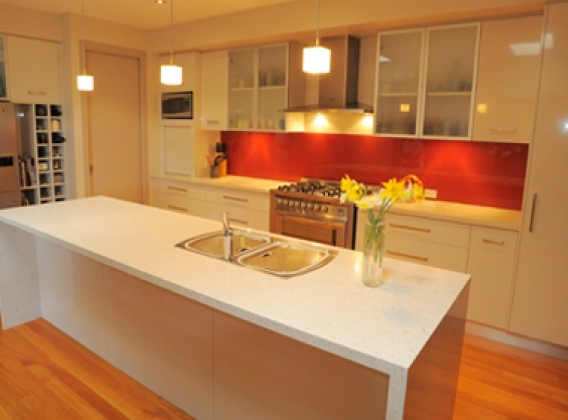 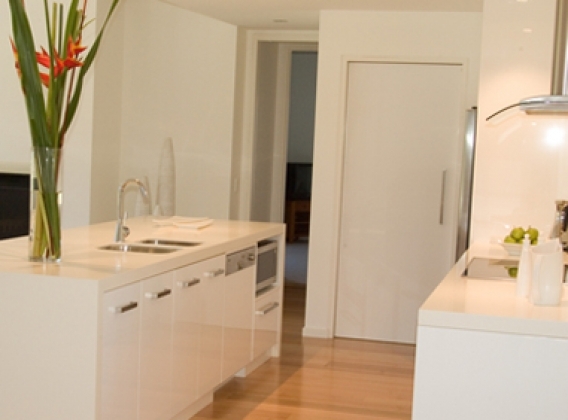 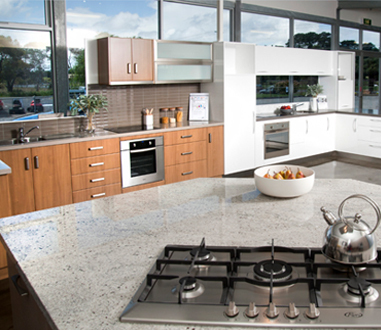 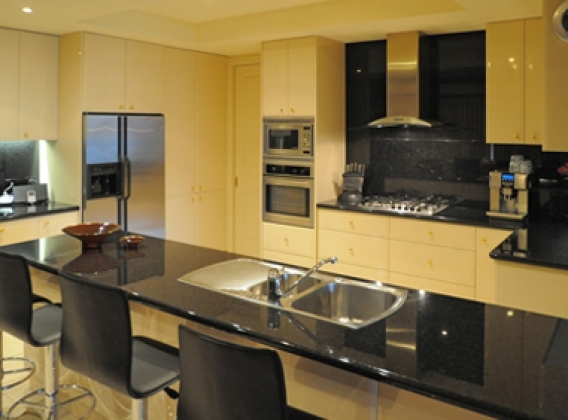 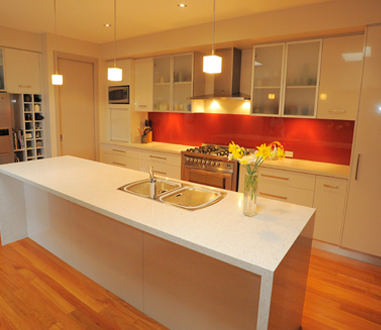 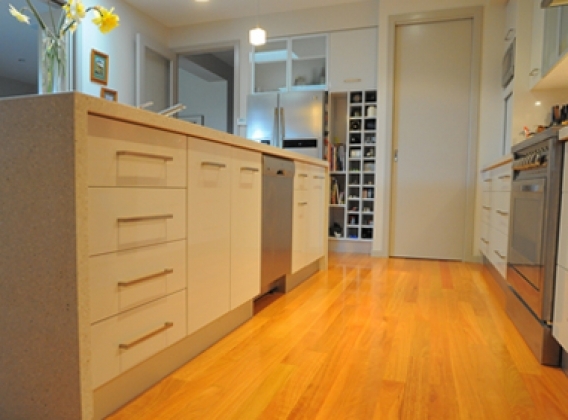 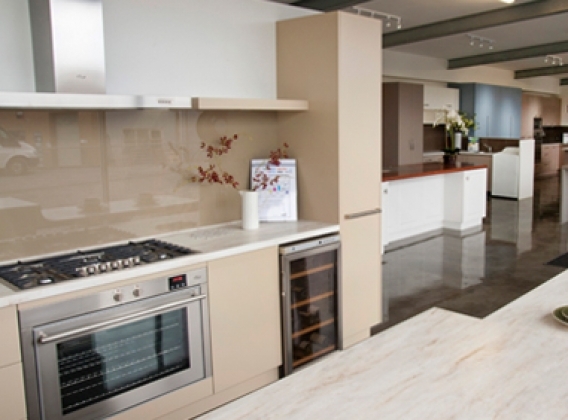 Are you looking at Kitchen & Bathroom Renovation ideas in Ballarat, and Daylesford?